Balbeag is a spacious and well appointed 4 bedroomed holiday cottage for up to 8 people, in a tranquil position within the Cairngorm National Park and with far reaching views across the Spey Valley. 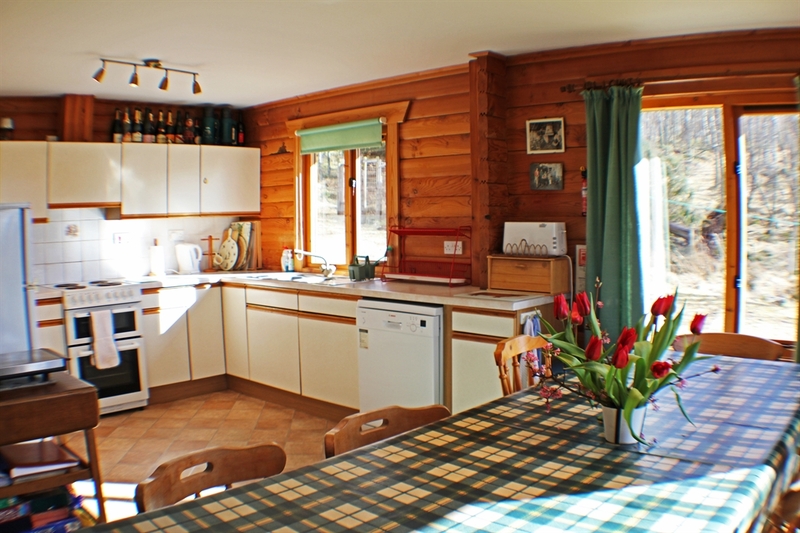 Balbeag is a spacious and well appointed 4 bedroomed holiday home for up to 8 people, set amidst the splendour of the Cairngorm National Park. 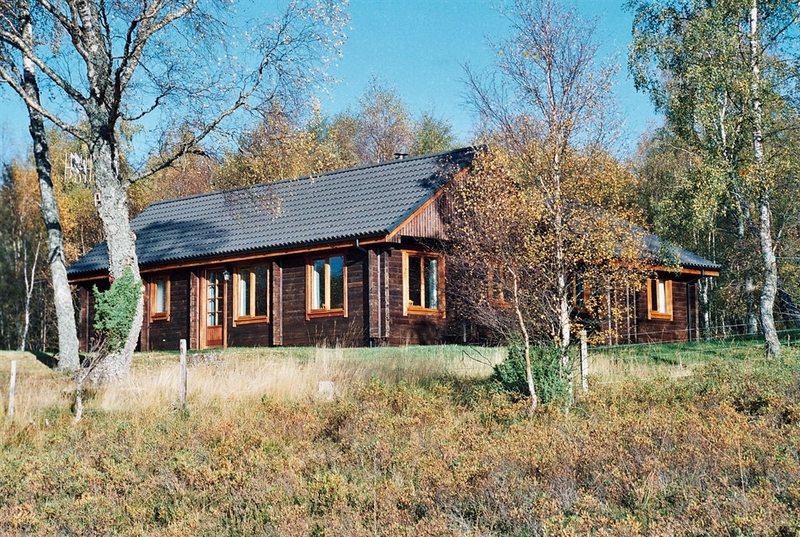 In its tranquil wooded position on the approach to Glen Feshie, the cottage has far reaching views across the Spey Valley. Built of pine logs in a 'Scandinavian' chalet style, Balbeag is comfortably furnished and equipped to an exceptional standard. 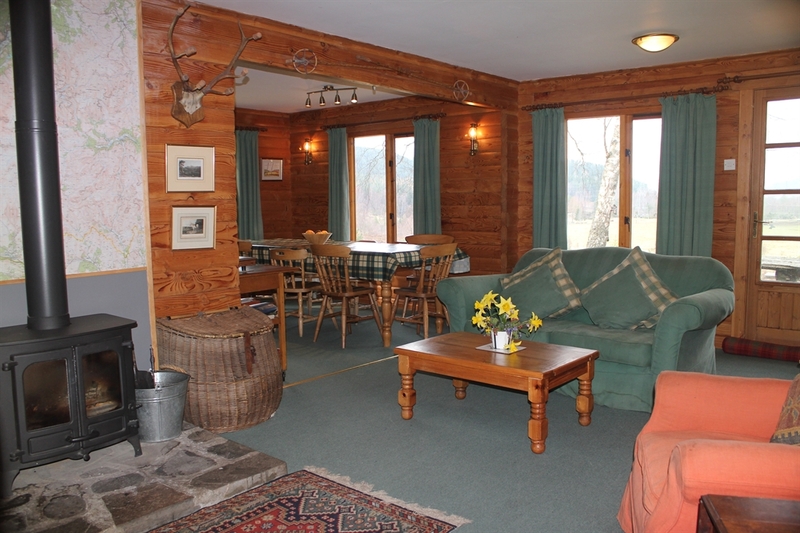 It provides a warm and friendly atmosphere for a great holiday and is an ideal base from which to enjoy all the attractions and activities of the Cairngorm National Park.